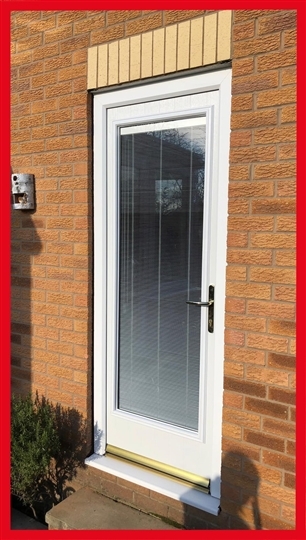 At Value Doors we also offer large glazed Beautiful Composite Doors and uPVC Windows with Integral Blinds. The Integral Blind System is encapsulated between double-glazed glass units, which makes them one of the safest blind systems available. The built-in innovation of Integral Blinds also ensures that they are protected from dirt and dust, meaning no cleaning is required. 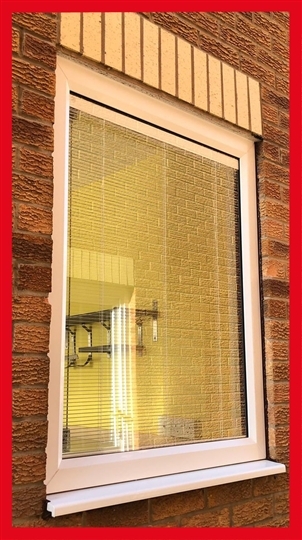 Integral Blinds are ideal for homeowners wanting to protect their privacy in a safe and child-friendly manner. Our Integral Blinds come with 5 blind control types, ranging from manually operated to fully automated solutions. 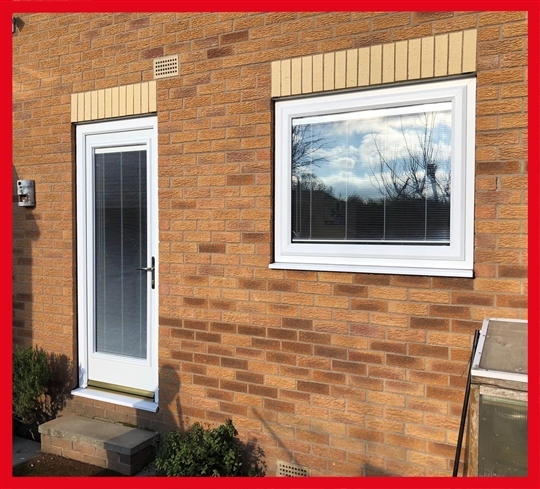 At Value Doors you can choose the best Integral Blinds for your home’s specific requirements that easily and effectively control the privacy of your home. You can effortlessly manage the amount of light and shade entering your home with an Integral Blind. Not only do Integral Blinds regulate your room’s temperature, but they also protect your furniture from fading. Extremely versatile, Integral Blinds are great for solar shading, which contributes immensely to the comfort of any room that gets a lot of sunshine. As well as being extremely practical, Integral Blinds are also visually pleasing. Offering the most stylish way to control light and shade in your home, our Integral Blinds come in a wide range of colour options. With Integral Blinds from Value Doors, you can add a stylish finishing touch to your home that perfectly complements its unique style and charm.